MADISON – Governor Scott Walker today highlighted Brakebush Brothers Inc., a leading processor of poultry products, for expanding its operations in Marquette County to meet the growing demand for its products. The company expects to create more than 200 jobs and invest $86 million for the expansion of its production facilities in Westfield. The company has already started hiring for the expansion, much of which will be completed by December. 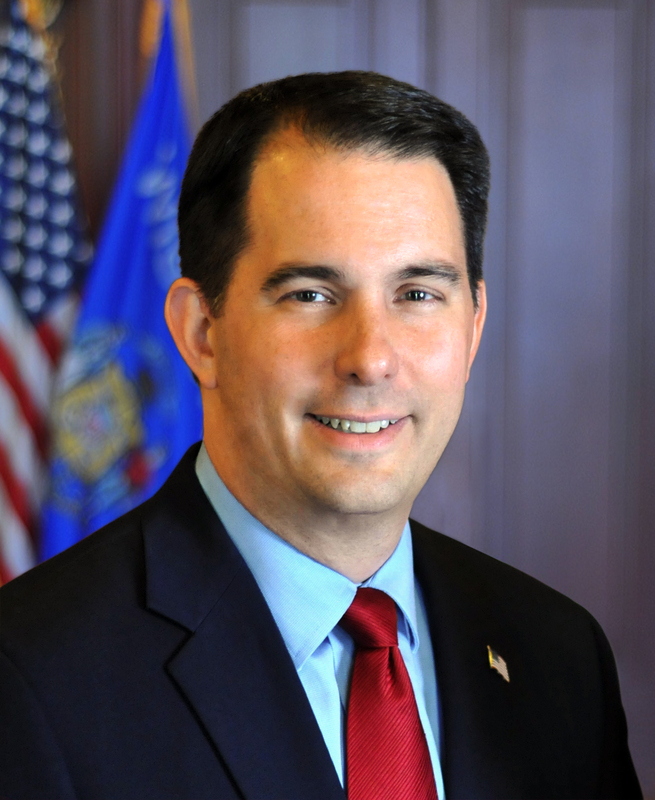 The Wisconsin Economic Development Corporation (WEDC) is supporting the project by authorizing up to $6.5 million in state income tax credits over the next five years. The actual amount of tax credits Brakebush will receive is contingent upon the number of jobs created, the amount of capital investment and the amount spent on employee training during that period. Company officials and WEDC representatives announced the expansion Thursday at the Tri-County Regional Economic Development Corporation Summit in Wild Rose. The business was founded in 1925 by brothers Otto and Bill Brakebush, who started with one truck and took livestock and poultry from the Westfield area to major markets in Madison, Milwaukee and Chicago. The company now ships to all 50 states, plus Canada and parts of the Caribbean, and its products have made it to other parts of the world via the U.S. military. The company produced more than 275 million pounds of products in 2016. Brakebush is based in Westfield, where its facility is more than 500,000 square feet. It also has operations in Irving, Texas, and Wells, Minnesota. It has about 1,900 employees nationwide.